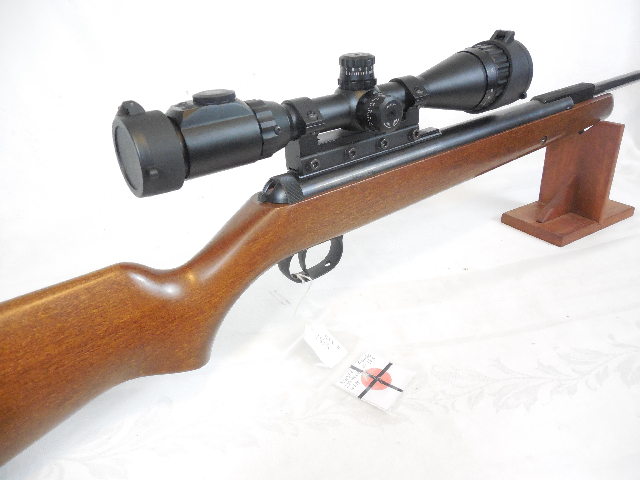 This RWS 34 was recently tuned and set up in our shop. 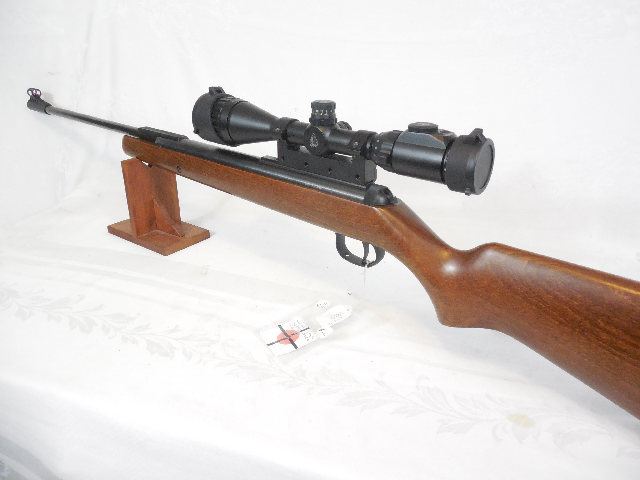 We installed a RWS Droop Compensating Scope Base and a UTG 3-12 x 40 AO Scope. 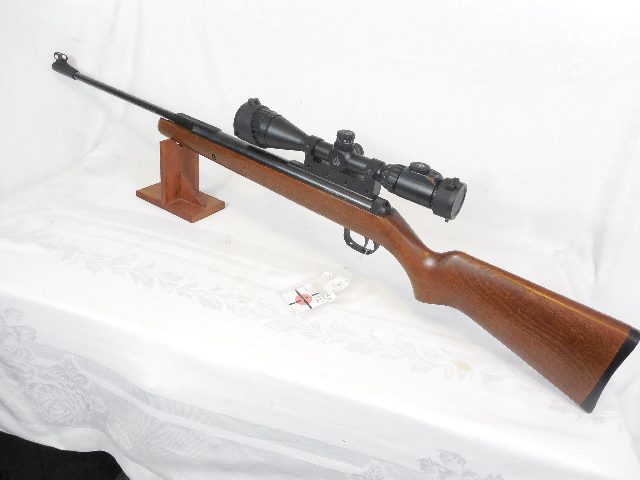 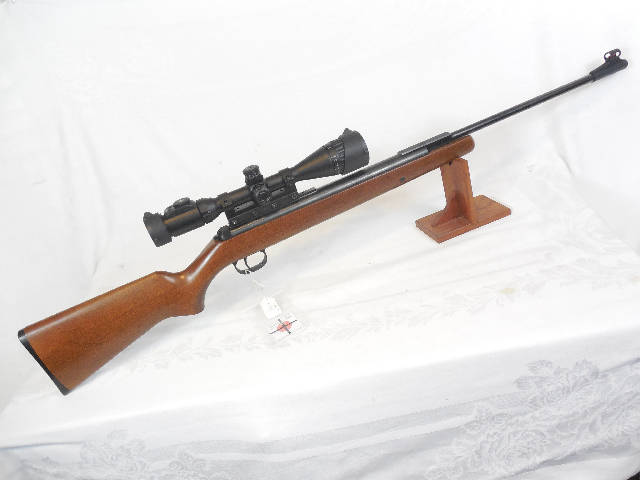 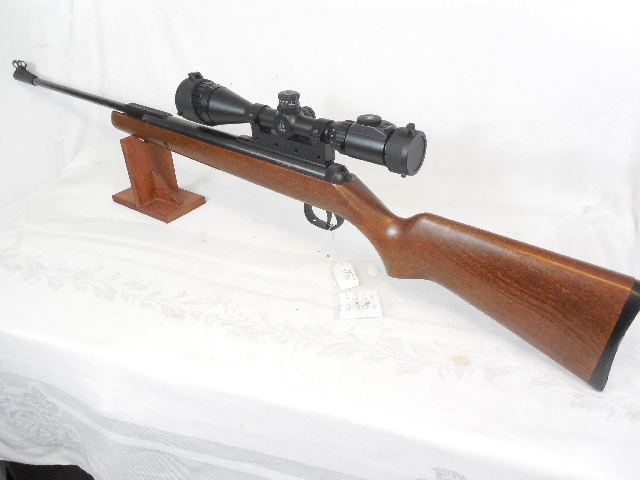 This gun is a very smooth shooting rifle and a tack driver. 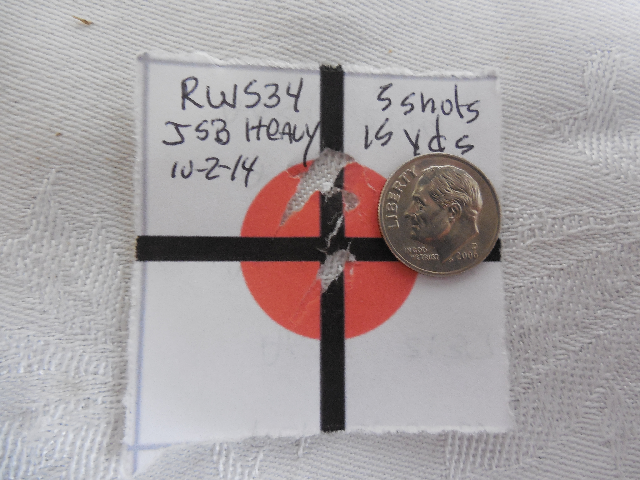 Tested at 15 yards, it shot less than dime sized groups.